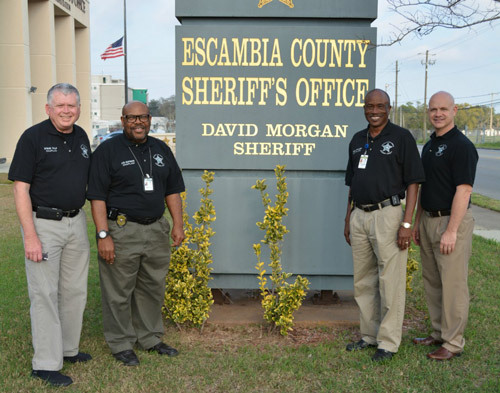 The ECSO Chaplains are trained volunteers that respond when situations warrant or upon request. They are available 24 hours a day to provide spiritual and practical guidance without regard to the recipient’s religious beliefs, faith, practices or preferences. Call Chaplain Santo at 850-982-8444. Please note the jail is no longer controlled by ECSO. If you would like to speak to a jail Chaplain please contact the main jail at 436-9830.